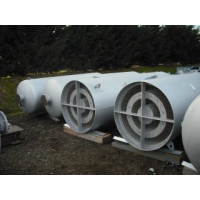 Ventx is a leading natural gas silencer manufacturer. 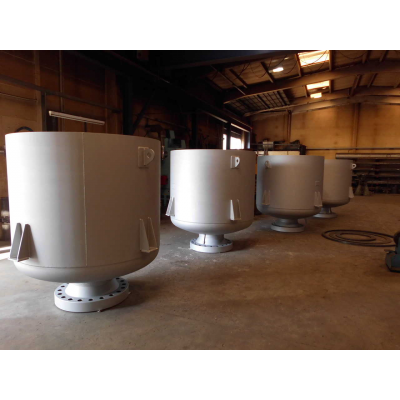 Gas silencers reduce unwanted noise pollution in the industrial workplace. They are designed to be used with steam or hydrocarbon gas ejectors. 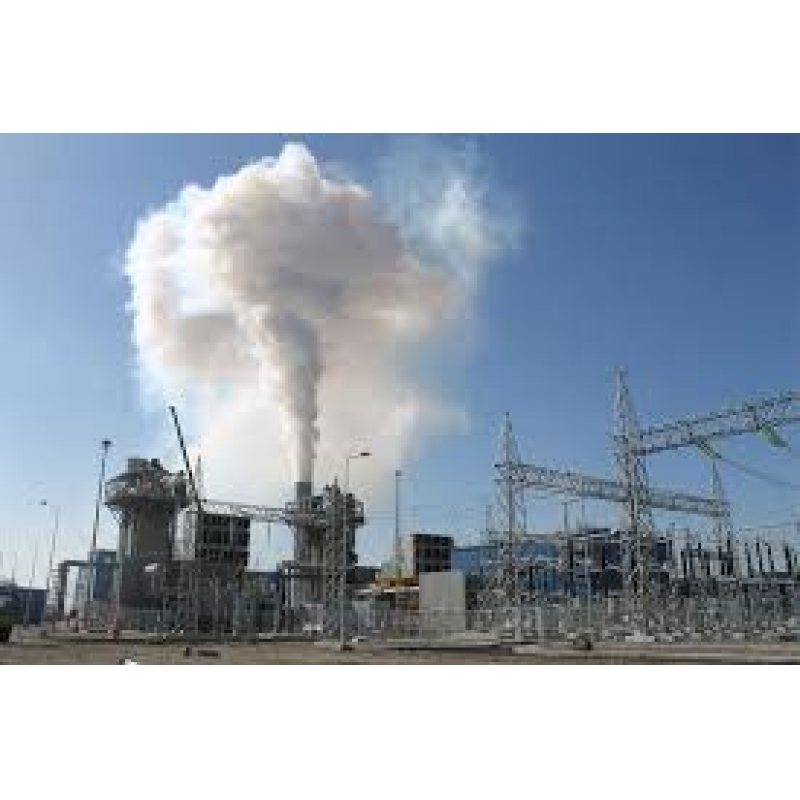 They attenuate the noise levels generated from the outgoing pressure of gases. Ventx designs bespoke industrial gas silencers by calculating the ejector noise and flow mixture. This means you’re guaranteed to find the right silencer for your needs. 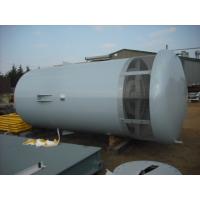 A Ventx natural gas silencer is designed to reduce as much unwanted noise pollution as possible. 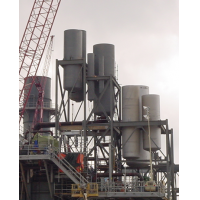 It can be used to reduce noise levels generated from the release of gases in steam or hydrocarbon gas ejectors. To ensure they are suitable for a specific application, Ventx calculates the ejector noise and flow mixture. 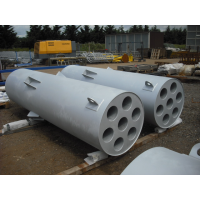 Gas silencers can be designed and manufactured to a specific design code. They can also be produced as a cartridge to be inserted to the customer’s own pipe work. 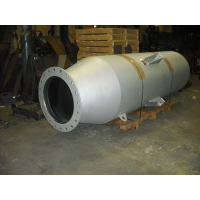 Whatever your needs, Ventx can manufacture the right industrial silencer for you. 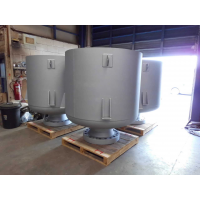 For more details on Ventx industrial silencers, as well as other services it provides, fill out the contact form below.